It's an unimaginable loss for the 17-year-old. 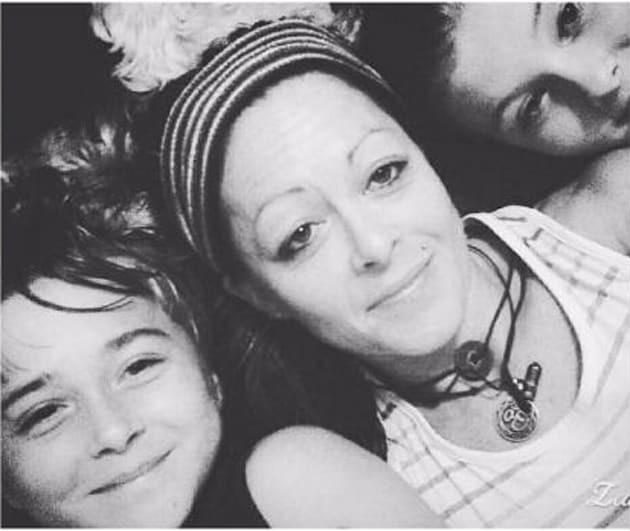 Shannon Heidemann and his sister Khloe are now orphans after losing their mother and brother in a car crash and their father in the Queensland floods. It has been a devastating week for Queensland teenager Shannon Heidemann after his father's body was found in floodwaters on Saturday and his mother and brother were killed in a horrific car crash which left his sister in an induced coma. His 14-year-old sister Khloe Heidemann remains in a serious condition in hospital after being trapped in her crushed car when it collided with a truck on the Princes Highway near Berry, south of Sydney, last Tuesday. Heidemann's mother, Jane Towers, and 12-year-old brother Jayjay died upon impact, with the car reportedly almost completely flattened by the force of the collision. Shanon mother Jane and brother Jayjay were killed when their car collided with a truck on the Princes Highway. Four days later, the body of Shannon's father David Heidemann was found by an SES volunteer in Barambah Creek near Mondure, north west of the Sunshine Coast. The 50-year-old had been missing for over a week. At around 8pm on Thursday 30 March, he told family members he was going to visit a friend on Campbells Road, but never appeared at the friend's place or returned home. Shannon, who had been living with his father in Mondure following his parents' separation, assisted in the SES search operation to find his father along with his grandmother, the Brisbane Times reports. 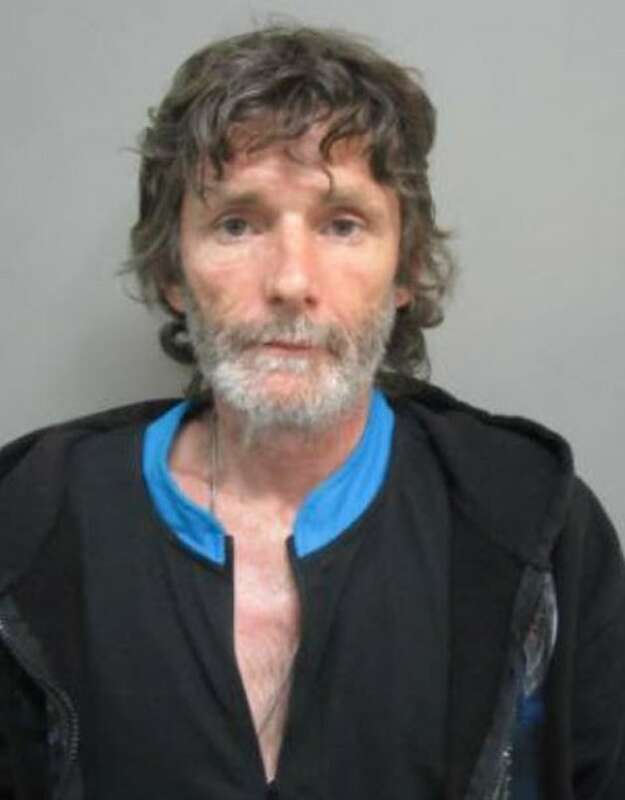 Jane Towers' sister-in-law Belinda Hartigan lives in Wagga Wagga and told Fairfax Media that Shannon had been looked after by his grandmother since his father went missing, and she had offered him the chance to join her family. "He's doing the best that he can with everything that's happening," she said. Shannon's father David Heidemann had been missing for over a week. Shannon's cousin Sarah Towers has started a GoFundMe page to raise money for the three family members' funerals and Khloe's hospital bills. "It's good to see how people can bond together in times of need and it is very heartwarming," Towers wrote on the GoFundMe page. "I bet Jane and JayJay would be smiling from heaven." The campaigned had reached its goal of $10,000 by Monday morning.